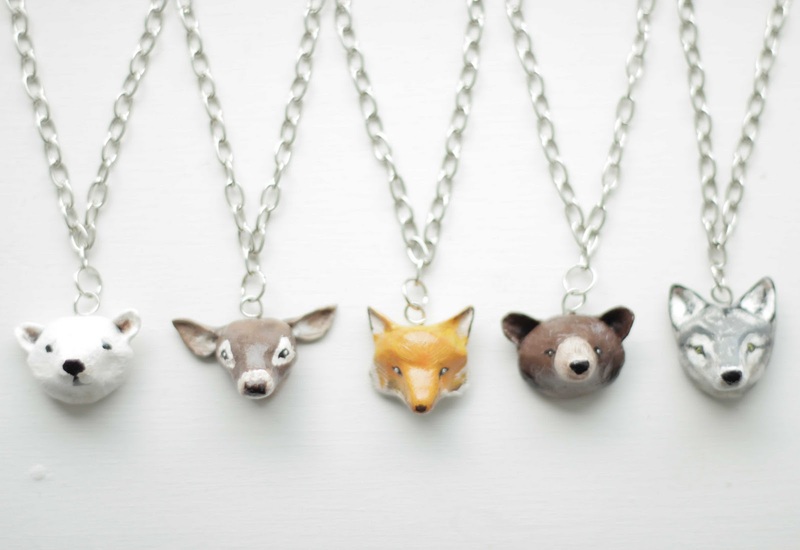 Yesterday I sculpted a series of animal pendants. They are made out of polymer clay, painted with acrylics and coated with a clear gloss varnish. If you would like to own one, they are for sale in my etsy shop.